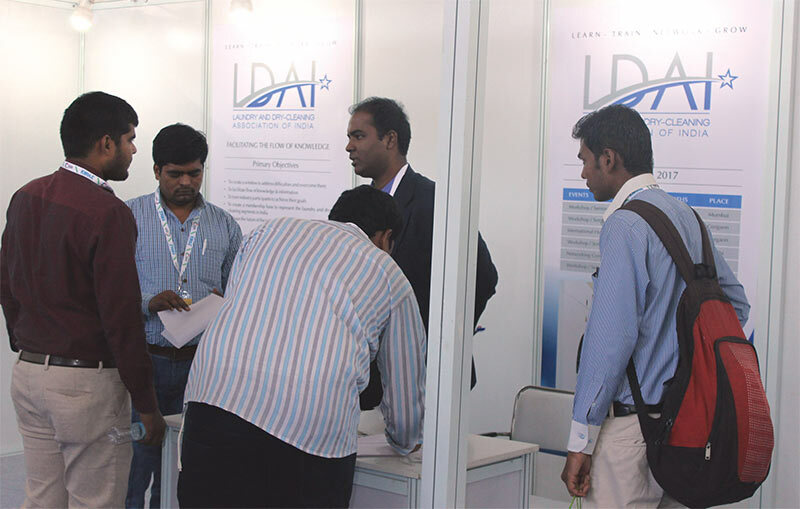 Surpassing expectations, the Laundrex India Expo was the most happening place in the whole exhibition hall. 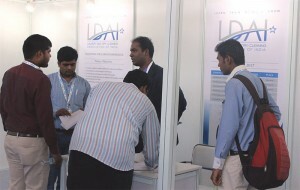 Exhibitors were elated with the mix of visitors at Laundrex India Expo. 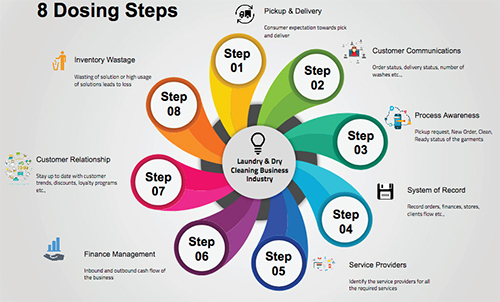 A lot many were start-ups who flocked in to get all information to set up a new laundry and many others came in from varied segments including hospitals, hotels, retail and commercial laundry and manufacturing facilities from across India looking for solutions. Even facility management companies stopped by to understand the laundry business and have expressed interest in including laundry services. 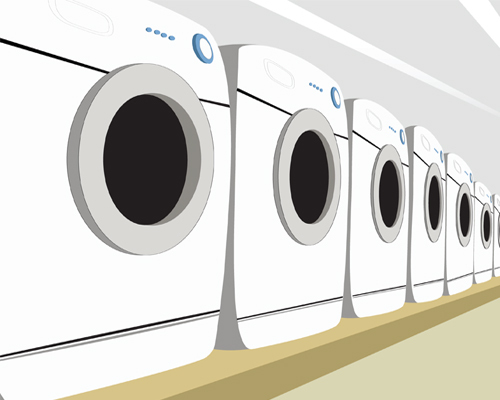 It would not be wrong to say that every visitor of Laundrex India Expo made some purchase or placed orders during the exhibition. 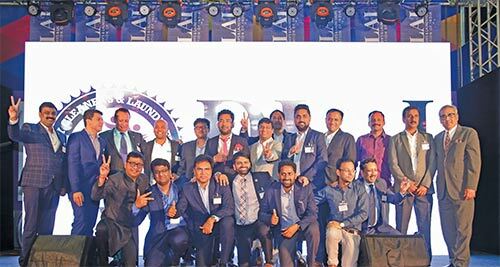 The highlight of the Laundrex India Expo was the high-level delegation of Railway officials from across all zone and a special team from the central Ministry of Railways that engaged with the exhibitors and attended the LaundrexNet conference. 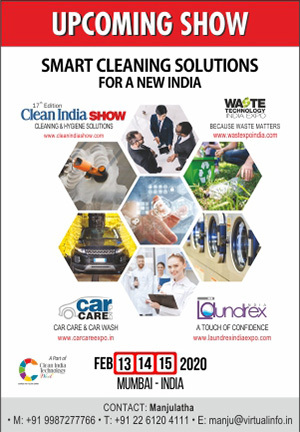 A special meeting of laundry solutions providers and the Indian Railway officials was organised by Clean India Journal during the exhibition. 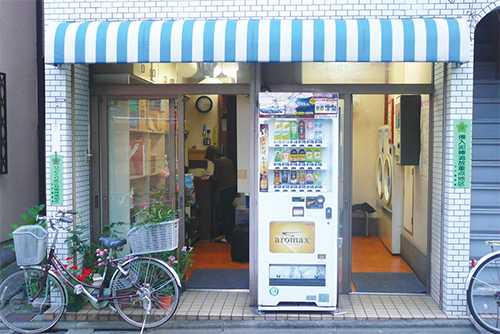 Since the stalls were live – washing, drying, ironing – visitors stood by to watch it all. The Indian Railway brought blankets to wash, to understand the process and see the end result. 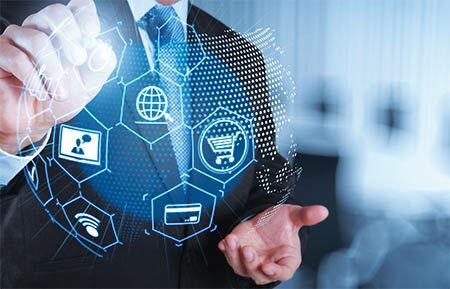 Some of the leading companies visiting the exhibition include Mercury Dry Cleaners, Clean & Care Washio, Laundrokart, Megha Laundry, Laundro Café, Laundry Waves, Washapp, Brilliant Laundry, Washbuddy, Laundry Bus among hundreds others from the laundry and dry-cleaning service providers end.